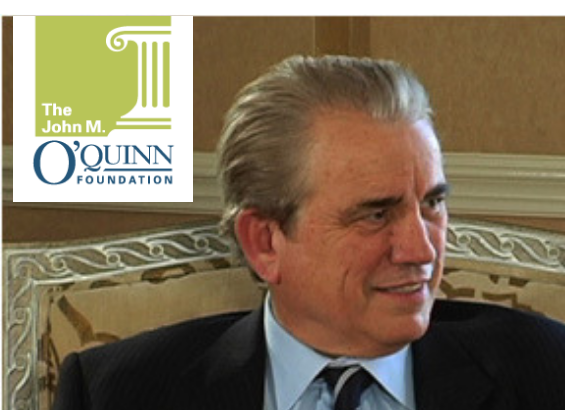 John M. O'Quinn (1941-2009) established The John M. O’Quinn Foundation in 1986. With his death in 2009, Mr. O'Quinn willed his entire estate to the Foundation. The University of Houston College of Medicine has received a $3.5 million grant from The John M. O’Quinn Foundation to provide full four-year scholarships to one-third of the college’s second-year class, expected to consist of 30 medical students. The grant will also fund startup costs, faculty hires, labs and a household-centered health care program for underserved communities. Full tuition for the entire inaugural class of 30 students was funded through an anonymous donation, announced in July. The College of Medicine is committed to training a diverse group of physicians with a focus on primary care, and other needed specialties, to practice in underserved urban and rural communities throughout the state. Texas ranks 47th out of 50 states in primary care physician-to-population ratio. A well-known attorney and philanthropist, O’Quinn was a UH Law Center alumnus and served on the UH System Board of Regents from 1993 to 1999. For more than three decades, The John M. O’Quinn Foundation has supported a wide variety of charitable activities, and is one of UH’s most generous financial benefactors. His legacy lives on through the O’Quinn Law Library and John M. O’Quinn Field at TDECU Stadium. He passed away in 2009. “John O’Quinn would have been so pleased that his alma mater was starting a medical school – one which seeks to help so many families in need in Houston and beyond,” said Robert C. Wilson III, president of The John M. O’Quinn Foundation. In an effort to educate students about social determinants of health and health disparities, the grant will help fund a household-centered health care program. Interprofessional teams of students from the Colleges of Medicine, Nursing, Pharmacy, Optometry and Social Work will each work with a family experiencing complex medical and social problems in underserved communities, including Third Ward. The teams will follow the same family for all four years of their medical education and will provide monthly home visits, health education and coaching. 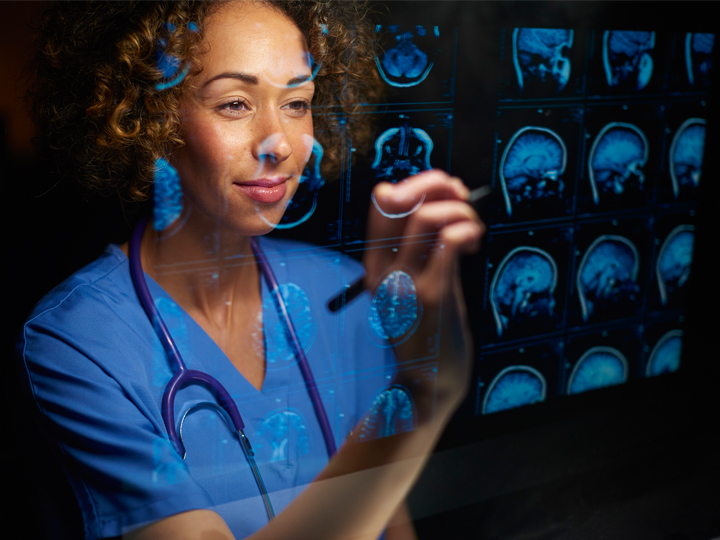 The University aims to raise $40 million of the College of Medicine’s $450 million startup cost through private support. So far, UH has raised $34.6 million of that goal. The grant also counts toward the $1 billion “Here, We Go” Campaign, the University’s first public, comprehensive campaign in 25 years. “John O’Quinn and his Foundation’s commitment to the University has been instrumental to our growth and success, during his life and now after. This gift will open doors for medical students to really make a difference in the health of our region,” said Eloise Brice, vice president for university advancement. The College of Medicine is pending approval by the Texas Higher Education Coordinating Board (THECB) and Texas Legislature, and accreditation by the Liaison Committee on Medical Education. During a preliminary review earlier this month, the THECB staff recommended approval of a medical degree at the University of Houston. The issue will be up for a vote on October 25.